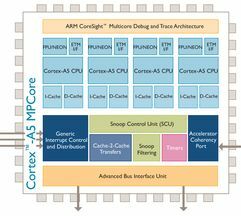 Understand the technology evolution to multicore. 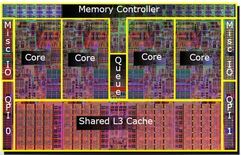 Become familiar with different types of multicore systems such as cache coherent, shared memory architectures, distributed message-passing architectures, and Graphics Processing Units (GPUs). 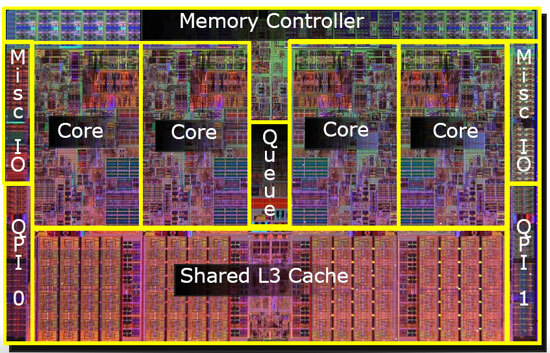 Understand how different multicore systems are programmed. Be able to select the most suitable multicore system for an application domain. 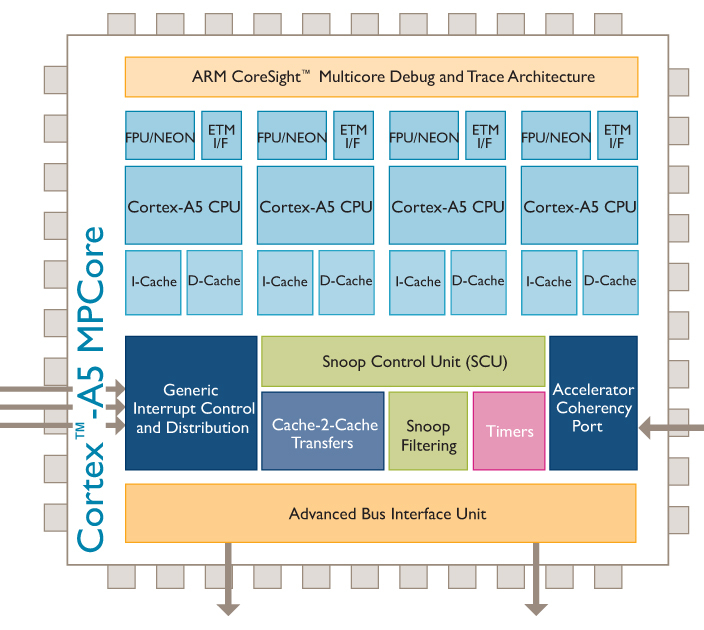 Be able to read and understand recent research papers on multicore architectures. Slides and further information can be found on ISIS 2. The tutorial is a mixture of assignments and lab hours. The assignments should consolidate the topic from the lecture. During the lab the students will implement some of the cache coherence protocols that they will learn in the lecture using SystemC, and they will also do some basic GPU programming using CUDA. Basic knowledge of C and C++ is required. The lab assignments will be graded. The exam consists of several achievements (Portfolioprüfung): The practical work contributes with 50% and the final test with 50%.